I know everyone is excited for Divergent 3, I am one of you guys! I'm waiting for this since last year and it's like ages now I can't wait for it! 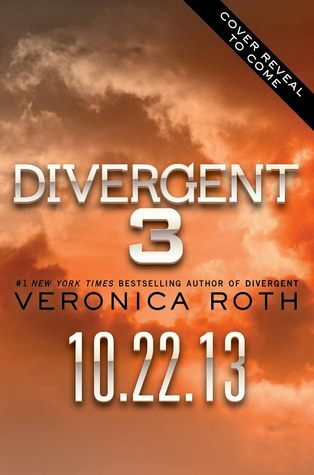 Do you think it will be awesome like the last two books (Divergent and Insurgent)? Any guess what will be the title for this coming book and what do you think will be the cover? I know there are a lot of guesses and rumors out there. Eight more months til it come out! but.. let me share you the description of the book.